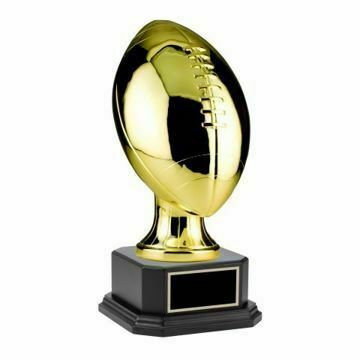 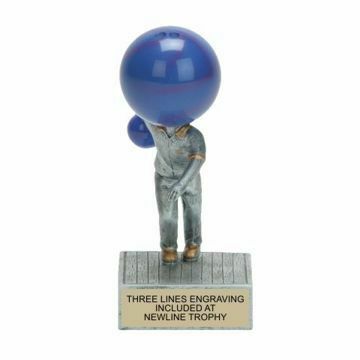 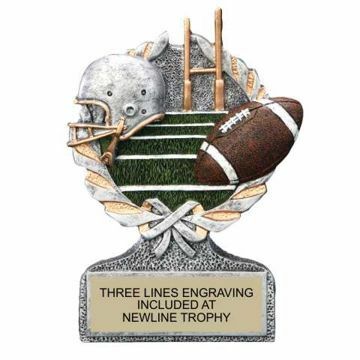 A Resin Trophy is a new style of free standing trophy with the old school look of a hand carved piece of metal. 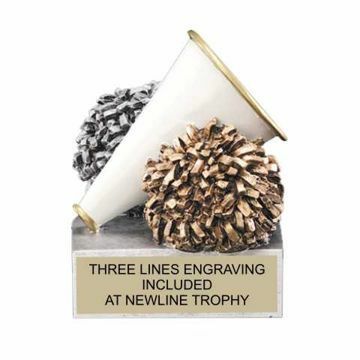 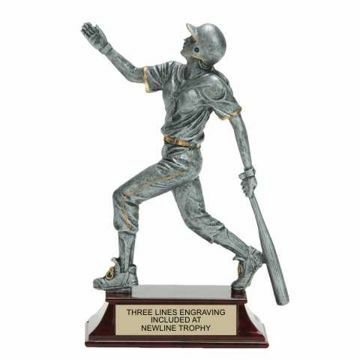 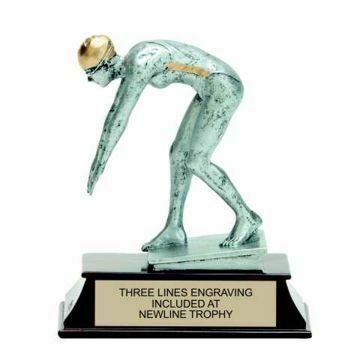 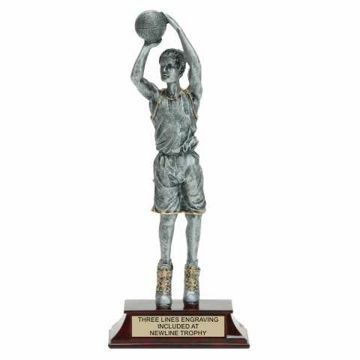 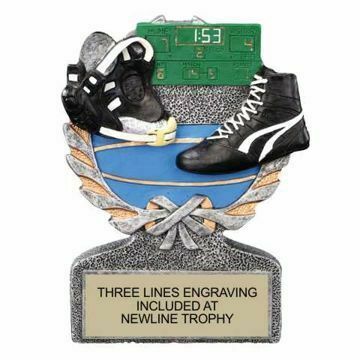 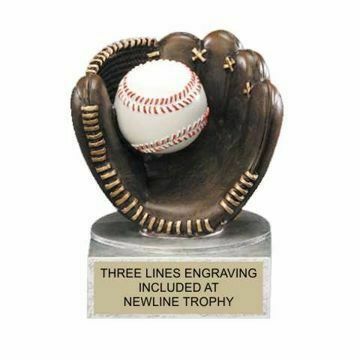 Our Sport Resin Trophies make beautiful awards for recognizing achievements in athletics. 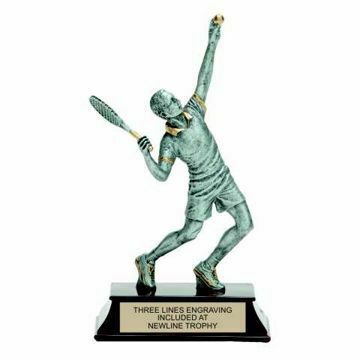 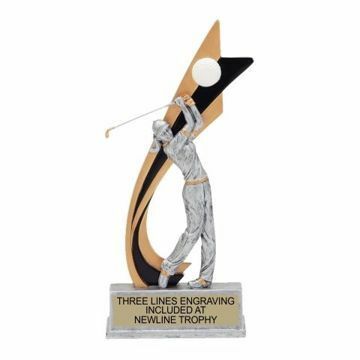 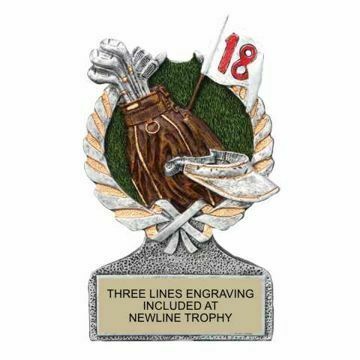 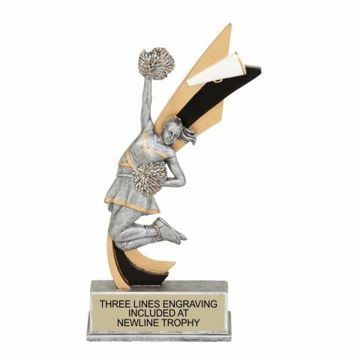 These engraved trophies are realistic, colorful and full of lively details. 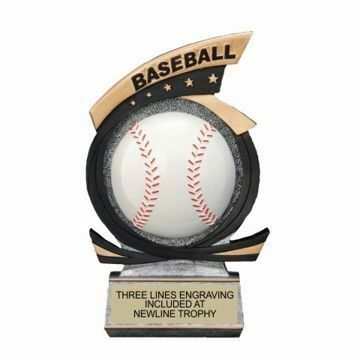 Our vast collection includes all sports; from baseball, golf, cheerleading, football, softball & more! 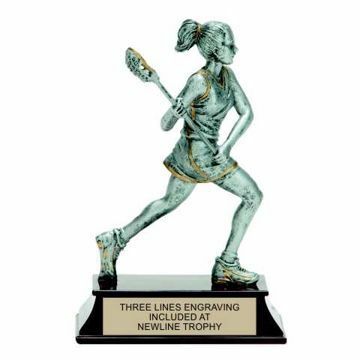 Personalize with our free engraving design & order online today!